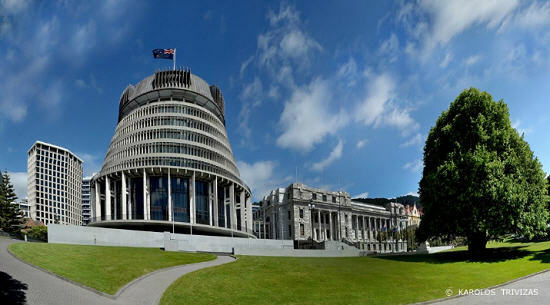 Two Oz Kiwi volunteers arrive in Wellington tomorrow, Wednesday 24th August, to continue pushing for a solution to the issues faced by Kiwis in Australia. This trip builds on our meetings in Canberra in June and November 2015. There is growing support for change in Canberra and Wellington, and we must ensure we maintain momentum. 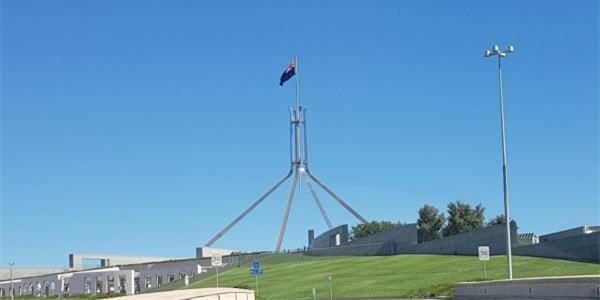 After fifteen years, we can begin to see cracks in the Australian political consensus on this issue – there is an increasing recognition that the current situation is unsustainable. Our delegation will seek to turn this recognition into action. officials from the Ministry of Foreign Affairs & Trade (MFAT) and the Ministry of Social Development (MSD). Regretfully, we were not offered any meetings with National Party Ministers, Associate Ministers or senior advisors. The Oz Kiwi volunteers have paid their own expenses for Wellington, and Members cover the general running costs of the Oz Kiwi Association along with donations of supporters. Most of our Members and Committee are dual Australian/New Zealand citizens but continue to work tirelessly to help those shut out of a FAIR pathway to citizenship. The kind donations (koha) of supporters are critical to the running of the organisation. With nearly 40,000 supporters, if even a half donated just $1 we can do more and continue our work. Any amount however small is gratefully received. 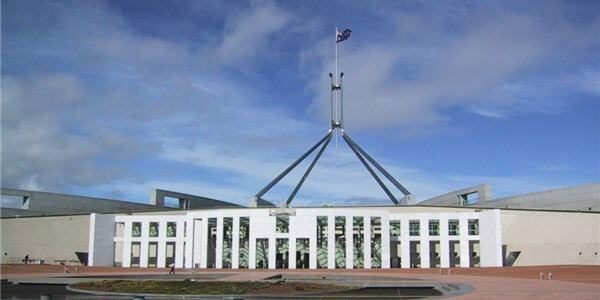 Donations help to fund lobbying, and we are planning to send another delegation to Canberra later this year. Please consider donating. 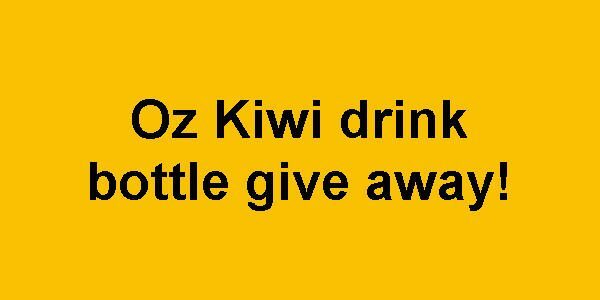 Oz Kiwi is run by volunteers and entirely funded by public donations.